After reading chapter 2 in Discover & Pursue Your PASSION! 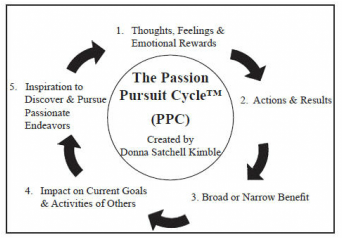 decide what stage or stages you are in on The Passion Pursuit Cycle. Then journal about your insights and feelings about where you are on the cycle.